Fun experience – the lessons were enjoyable and easy to understand. I learned it in steps, which made it easier to retain. 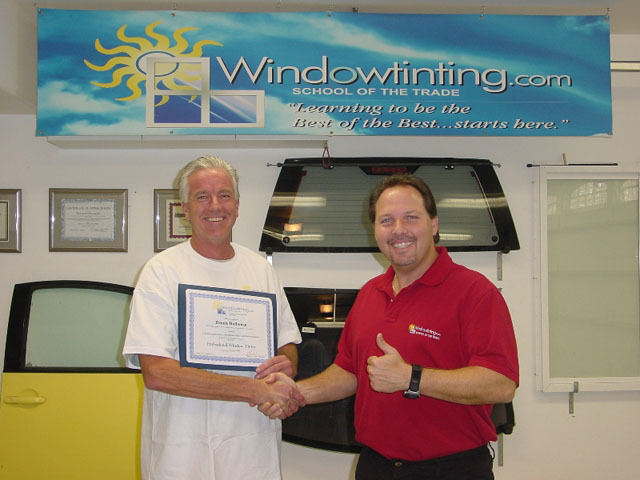 I highly recommend the Automotive, Flat Glass, and most importantly the Business Management courses to anyone – anytime!